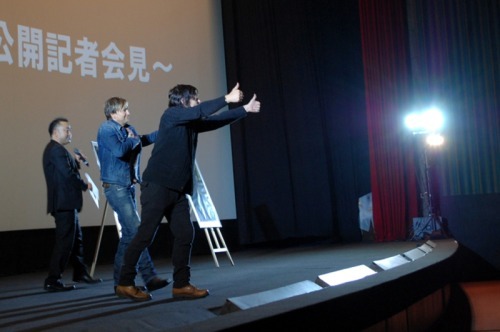 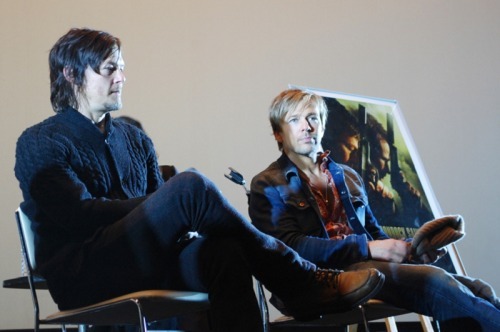 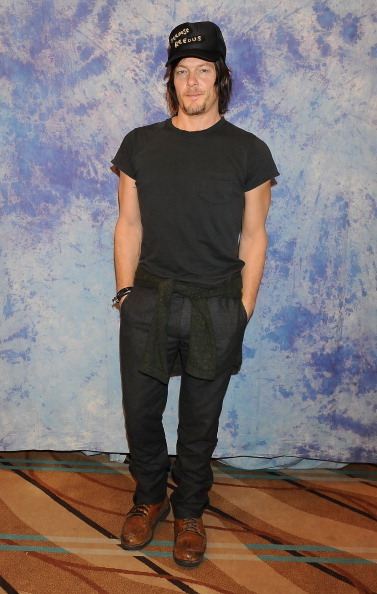 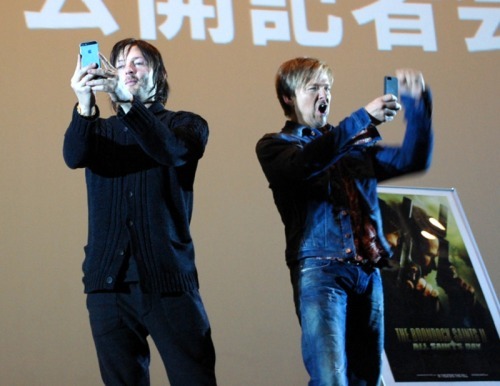 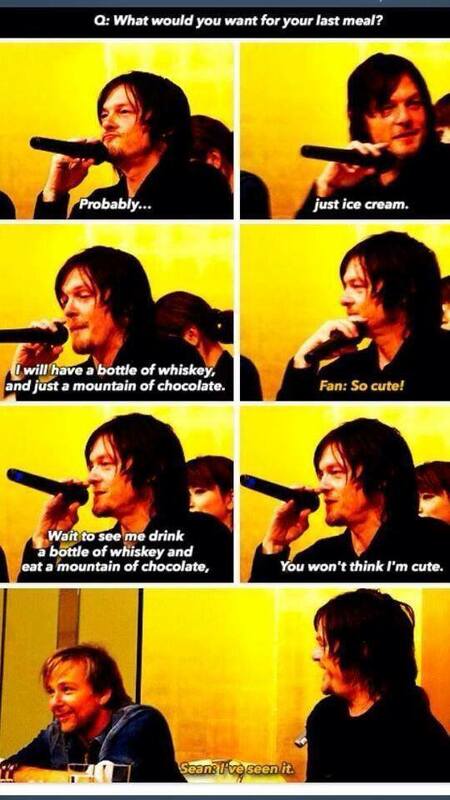 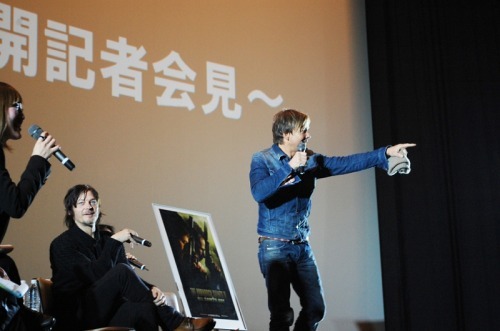 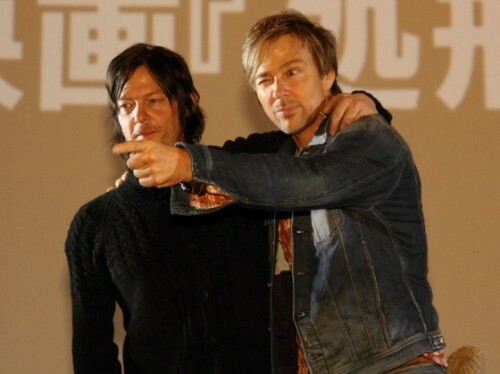 Awwwwww… beautiful Flandus moment. 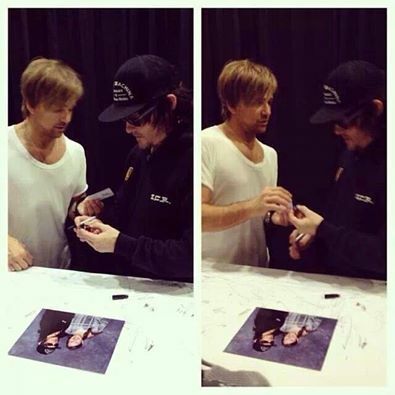 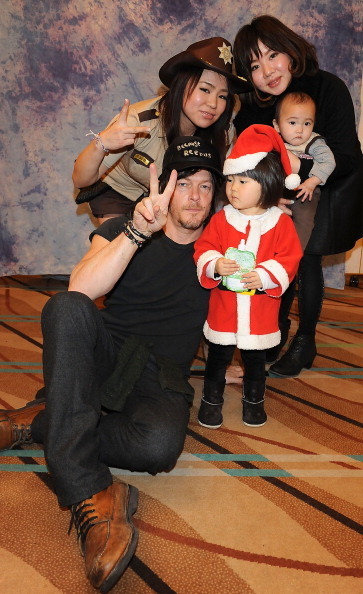 Sean is putting a Band-Aid on Norman’s finger. 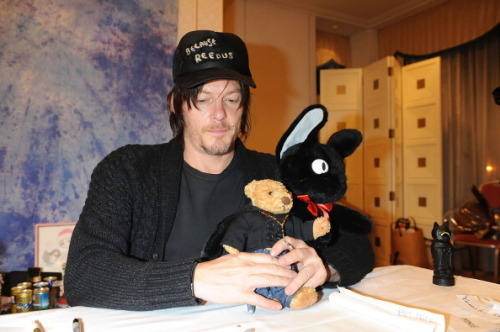 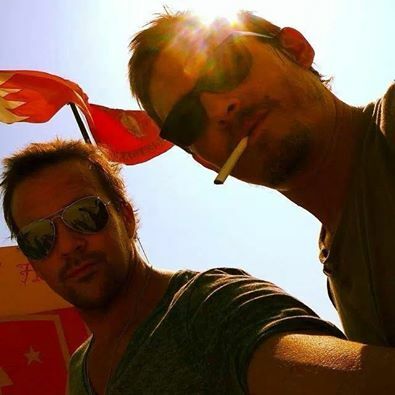 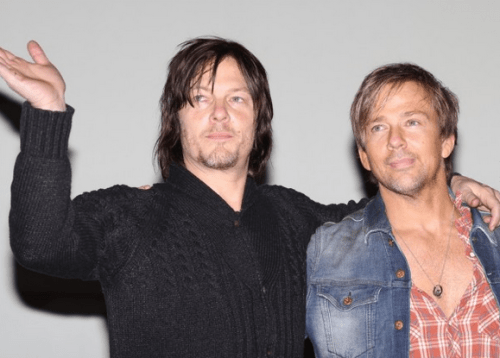 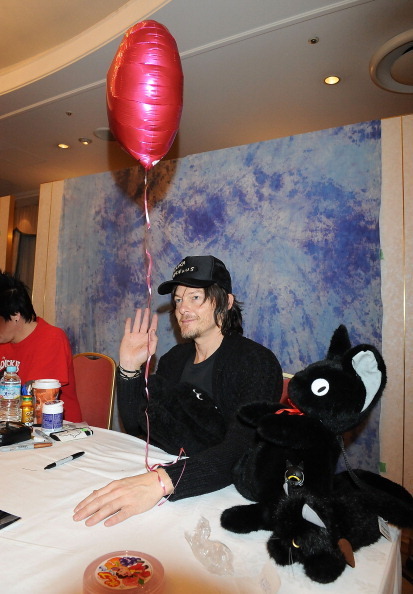 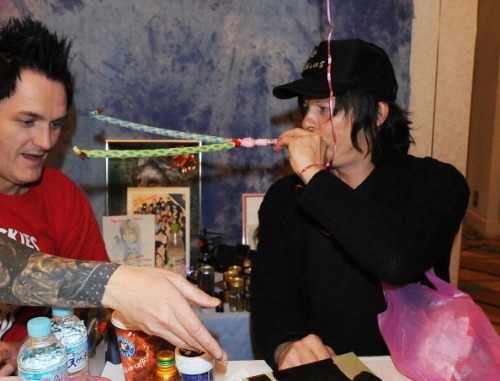 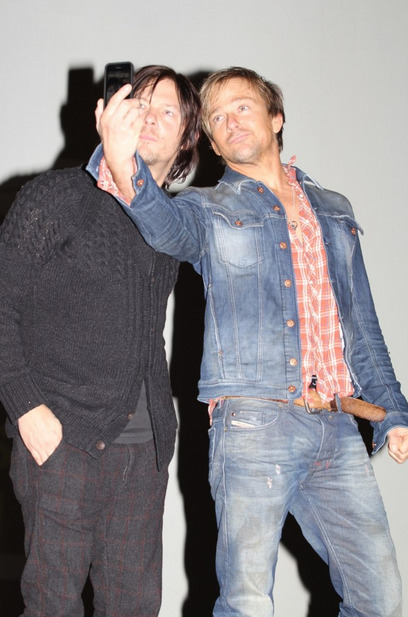 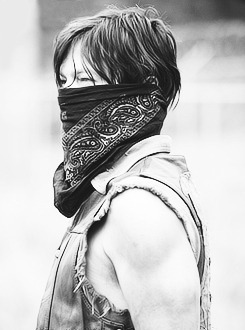 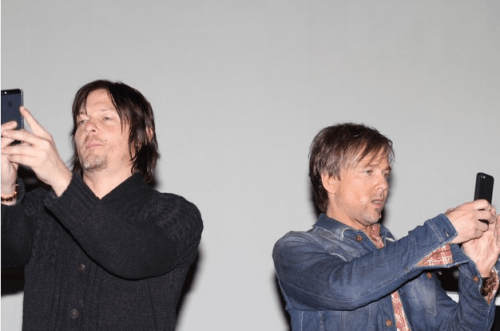 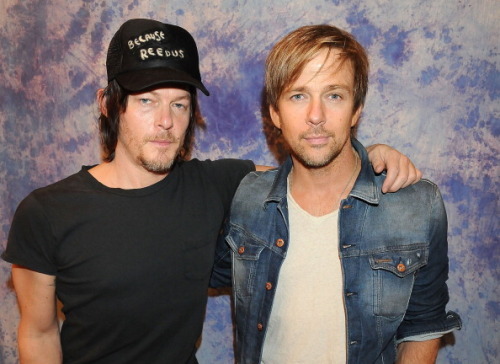 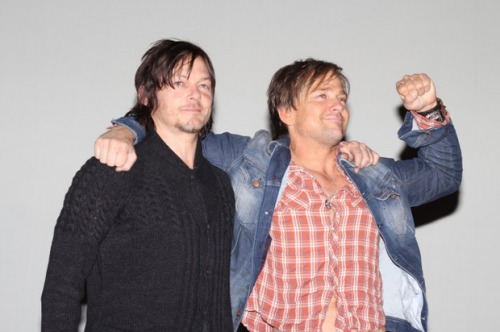 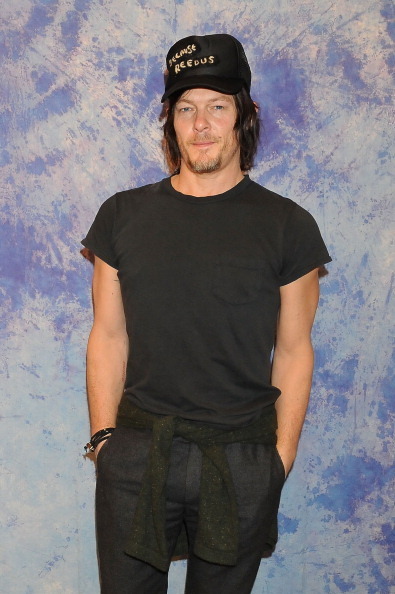 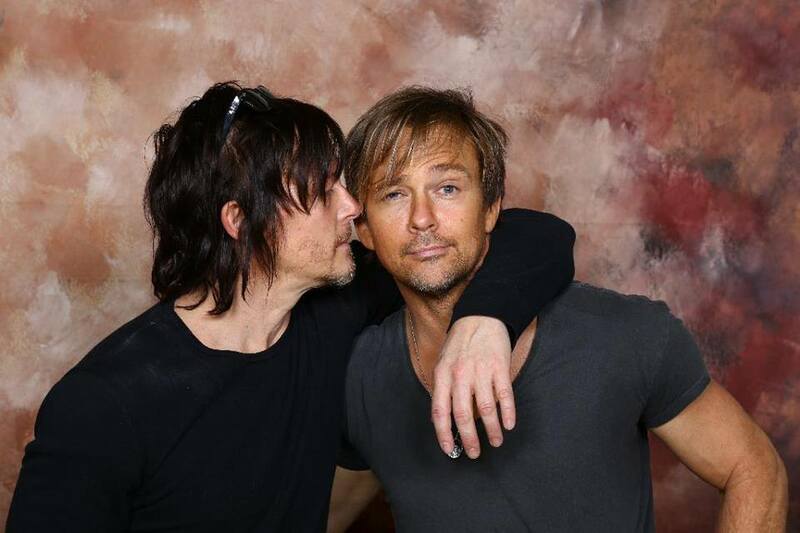 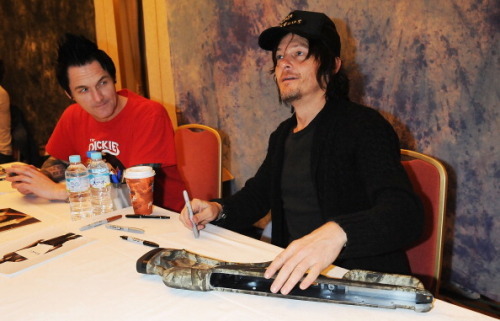 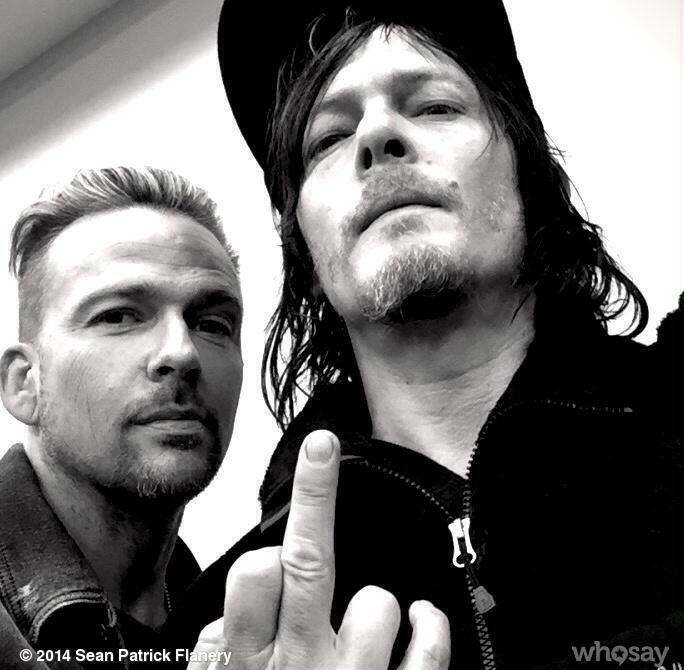 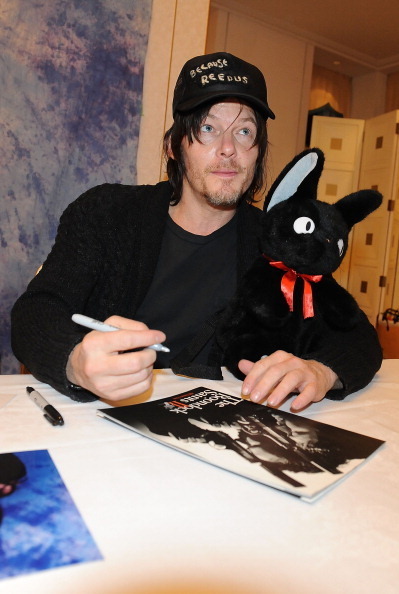 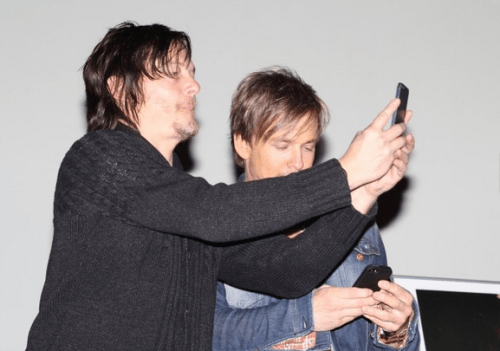 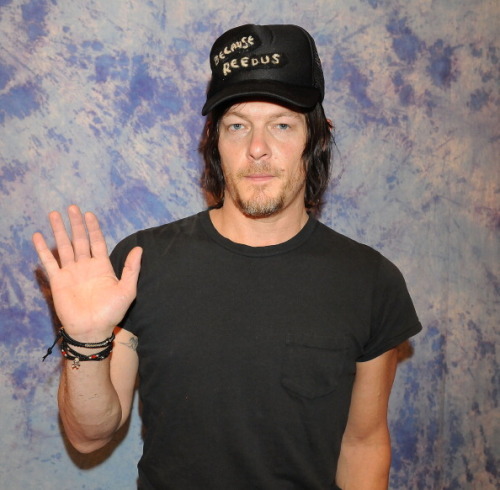 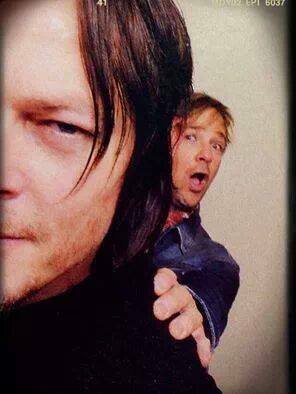 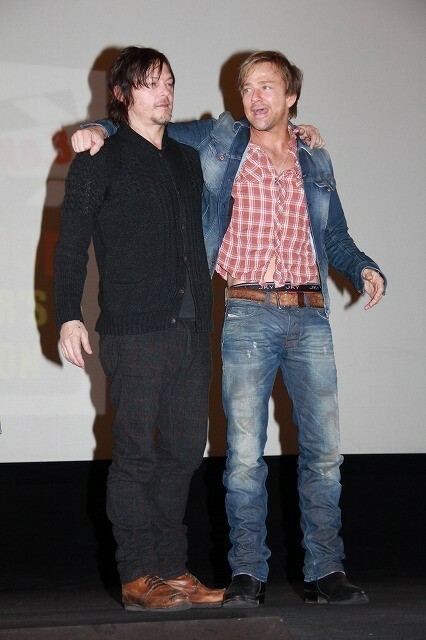 Got some Flandus for ya’ll!